DelSuites is having a great year, fresh off from being shortlisted for an EMMA 2015 (Expatriate Management and Mobility Awards), the global mobility industry’s premier awards by the Forum for Expatriate Management (FEM). These awards recognize industry leaders, business successes and rising stars in global mobility. This is the second nomination for DelSuites being nominated for Corporate Housing Provider of the Year. The awards ceremony takes place on September 10th in San Diego, California. Since its inception in 1999, DelSuites partnered with the Tridel group to meet the needs of a niche market: corporate travelers who require long term stays that is more comfortable than a hotel stay. It has since then positioned itself as one of the best furnished accommodation rental properties in the business. The company has receive the 2015 TripAdvisor award of Excellence and is consistently rated by its guests for its service and cleanliness. Learn more about our guest services in our video; the role of reservations; and reasons why your company should consider booking an executive rental in Toronto. 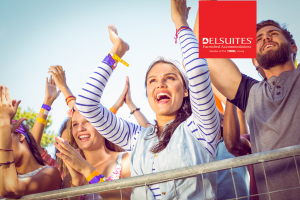 That said, Delsuites has not only grown to accommodate corporate clients, they also appeal to leisure visitors and families. Here are our tips on relocating your family to the city. Stay tuned to see if DelSuites takes home the award this year! Being healthy while travelling on the road whether for business or for leisure can be a difficult task to upkeep. 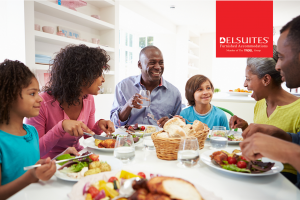 Luckily, the kitchens at the furnished apartments at DelSuites gives you the resources to eat as healthy as possible while you’re in Toronto for your trip. Here are a few of our tips to healthy eating, whether you’re in the city for a short-term or long-term stay. 1. Buy Locally from Farmers Markets. Shopping at the farmers markets ensures that your produces is locally sourced. Locally sourced produce means it’s fresh and that you’re getting the best quality and nutrients in your meals as opposed to the exported product found in grocery stor es (most produce, as a result, will be processed). While in another city, like Toronto, going to the farmers markets will keep you in the company of locals and chat up the local farmers and producers of your food. There are a number of farmers markets that are in the areas of our properties from downtown to Etobicoke and Mississauga. 2. Buy in Season. As above, the food you buy at the farmers’ markets is seasonal. That said, if you are at a market or at the grocery store near your furnished rental in Toronto, buying in season will ensure your produce is as healthy as possible. Asparagus and Rhubarb are prime in the spring; corn is perfect in the summer months; tomatoes are at its peak in September; and apples and pumpkins are ripe and ready in the fall. Buying in season also helps you connect with the earth and weather as it changes throughout the year. 3. Get your Groceries Delivered If you are on business while in Toronto and on the go, having no time to shop can result in unhealthy eating. 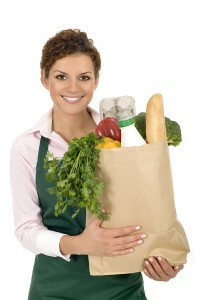 Luckily, one of our services is grocery delivery via Real Food Toronto. This way you can plan your meals to keep your meals fresh and delicious if you can’t get to the farmers markets. Real Food Toronto prides itself on its selection of healthy options for its customers. 4. Broil and Bake instead of Fry. 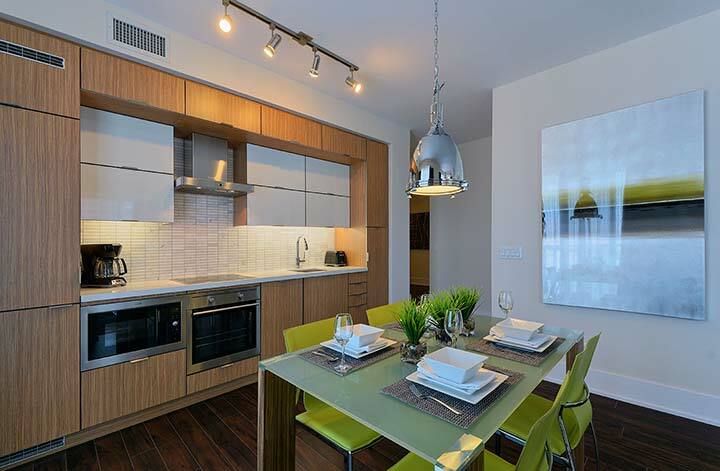 Our fully stocked kitchens come with state of the art ovens, pots, and pans for all of your cooking and baking needs. 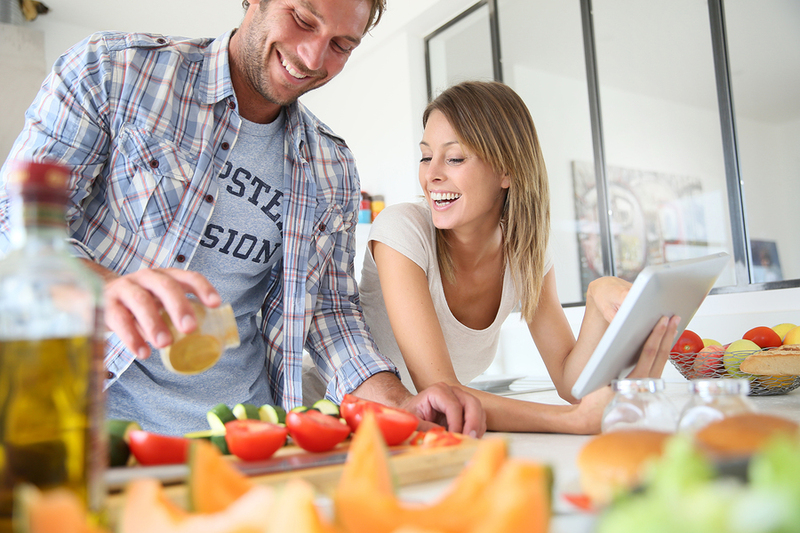 Cooking instead of going to restaurants will also keep you healthy on the road and with our amenities, there’s no excuse not to cook in your apartment! 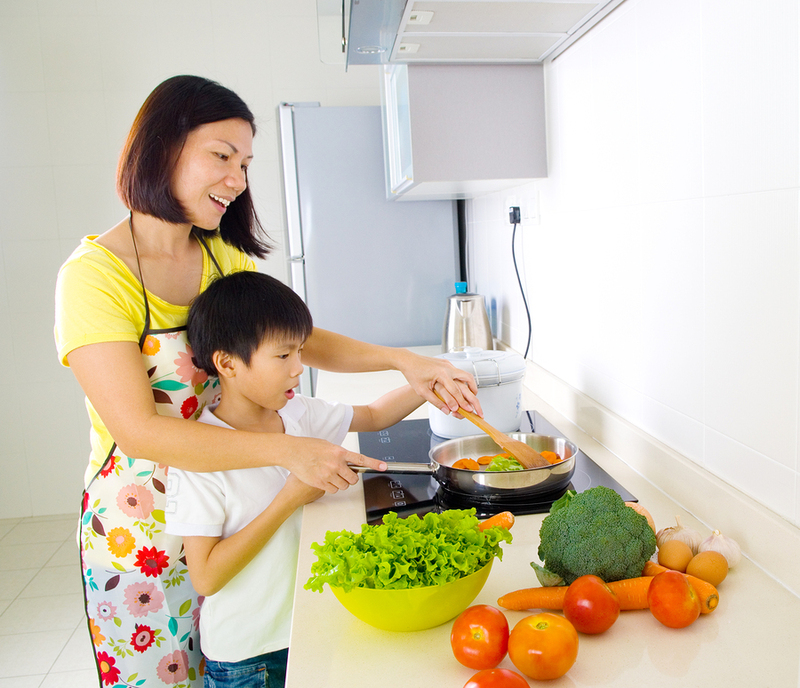 Whether you get your groceries from a local grocery store (many grocery stores are conveniently located near our properties), or at the farmers market, try to broil or bake your fish or meat instead of frying it, as it will save you from added calories or additives in your meals. 5. Eat at a Table. 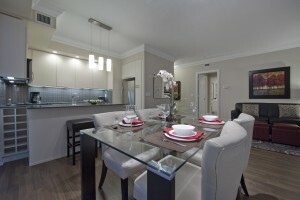 Having a place to sit away from a desk or taking the time out in the morning to enjoy a healthy breakfast will keep you satiated and less likely to induce in cravings later on in the day as well as giving you that peace of mind and time for yourself before a busy day in the city or while on business. 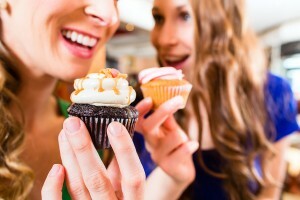 What are your favourite tips to healthy eating?